Happy New Year's Eve everyone! We hope you had a fantastic Christmas and wish you all the best for the new year. 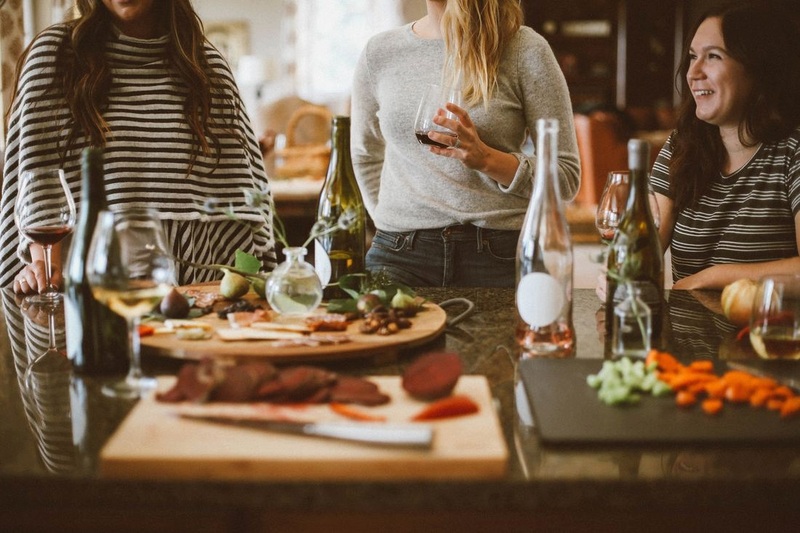 From spending all that time cooking with family and friends, you may be looking for some quick dinner ideas to start off 2019. Click for ideas! Click Here!